HBO is set to release a new series, Watchmen, in 2019. While the exact release date has not been communicated yet, there’s a fair guess that it might come just after HBO releases the last season of Game Of Thrones. This way enthusiastic fans of Game Of Thrones will have something to fall back on once their favorite show wraps up. Currently, there really isn’t much known about Watchmen, especially concerning its plot. While it’s based on the 1986 comic Watchmen created by Allan Moore and Dave Gibbons, it’s not a strict adaptation of the 12 issue comics. In fact, according to creator Damon Lindelof, the story for the television series is going to be original, completely different from that found in the comics. It will also not be similar to the 2009 movie adaptation of the comics. 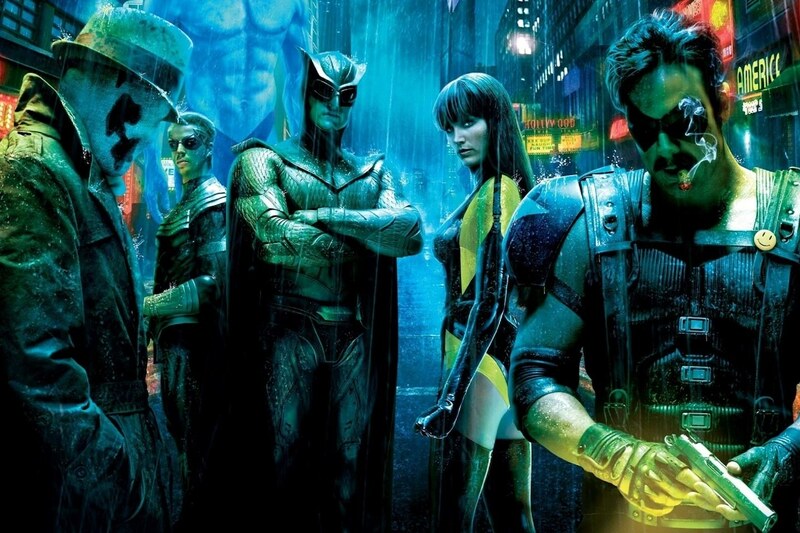 Since the comics were released over three decades ago, they’ve been termed as unadaptable into film until director Zack Snyder finally managed to bring the Watchmen movie in 2009. A decade later, Damon Lindelof is bringing a fresh, original Watchmen. As such, the plot of the series remains a mystery. Furthermore, Lindelof indicated that there will be new never used before characters. In fact, there will be a very small number of characters also found in the comics, most of them will be new. HBO has already made public its cast list for the series, and here are some of the main actors and their roles: Regina King as Angela Abraham, Tim Blake Nelson as Looking Glass, Louis Gossett Jr. as Old Man, Adelaide Clemens as Pirate Jenny, Andrew Howard as Red Scare, Jeremy Irons as Adrian Veidt / Ozymandias, Tom Mison as Marcos Maez / Mime, Sara Vickers as Erika Manson / Marionette, and Jean Smart as Agent Blake. 1. Its story is new, original, different from the comics and the 2009 Watchmen movie. 2. There will be lots of new characters not found in the comics. 3. Regina King is cast in a starring role. 4. The first season will contain 8 episodes, each spanning about an hour long. 5. It will premiere in 2019. 6. The soundtrack will be developed by award-winning duo Trent Reznor and Atticus Ross from the band Nine Inch Nails. Fans of Watchmen comics remain to see exactly what Damon Lindelof has in store for them.